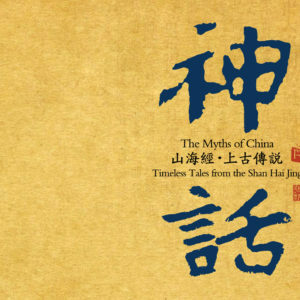 The songs begin with Dao, which was first written in the Spring and Autumn Period and later formed the foundation of Daoism, then take you through classics of all of China’s ancient dynasties, ending with a modern poem, Mao Zedong’s Spring in Qin Garden – Snow, spanning more than 2500 years of literary talent. 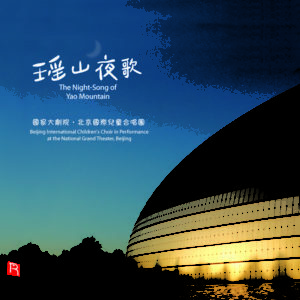 Musically, these ten songs include elements and influences from traditional Chinese melodies, as well as western instruments and methodologies, creating a unique backdrop for the powerful Beijing opera-inspired vocals. 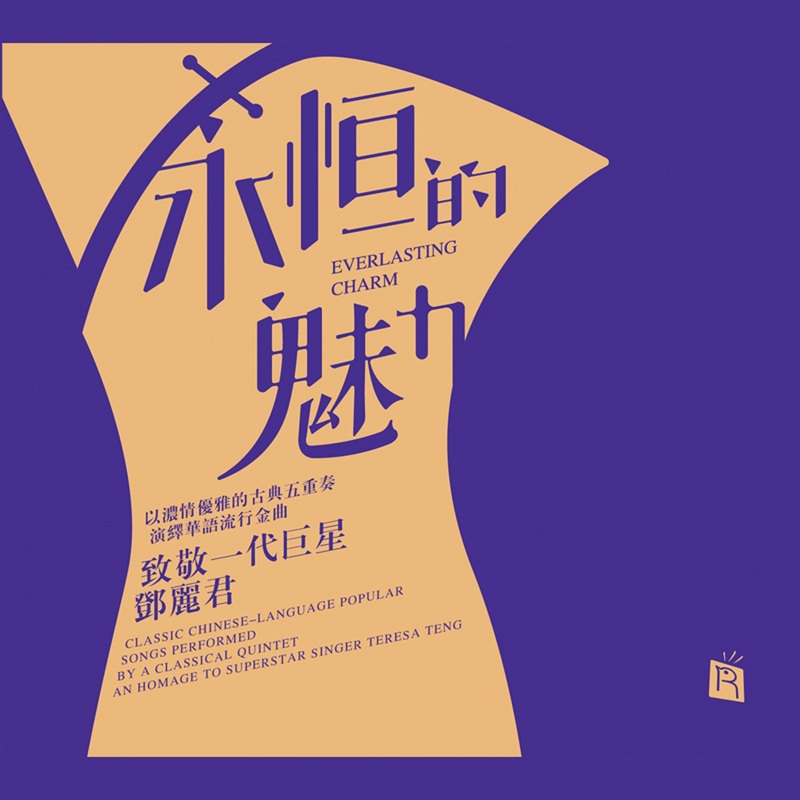 Two of the most prominent tracks on the compilation are Short Song Style and Spring in Qin Garden – Snow; the former features a drum group and deep chorus vocals, representing the lofty ambitions of Cao Cao; and the latter employs an exhilarating orchestra style, bringing to life Chairman Mao’s rugged yet glorious trek across China. Mao Amin’s vocal contribution is a pleasant surprise as well. 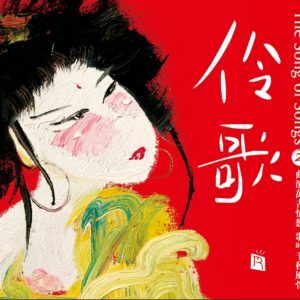 In Phoenix Hairpin she and Guan Dongtian perform charming duet vocals, and her uniquely deep voice makes the song even more memorable. 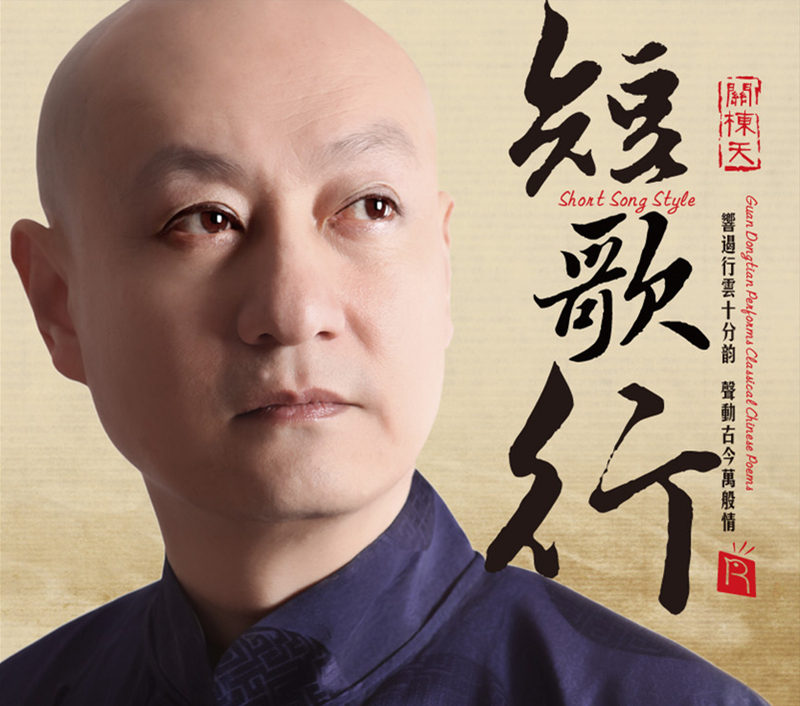 What a World uses instruments and melodies from Chinese folk music to bring a traditional flavor to its lyrics, and Peach Blossom Temple contains a mix of Yue opera, Pingtan, Laoting Dagu and Huangmei opera, as playful and whimsical as Tang Bohu, the man who wrote the poem. The musical accompaniment of Dao sticks to natural bare essentials, as taught in Daoism; there’s also a humorous twist on the would-be somber Thoughts on a Still Night; Drinking Alone Under the Moon, with music inspired by that of ancient northwestern China; Breaking the Formation, with its big opening and big closing; and Riverside Town, a tale of sorrow and longing. Each poem is more moving than the last, as are the musical performances. This particular compilation is a milestone in Rhymoi’s history: almost one hundred musicians participated in the recording, making it their most ambitious production to date. 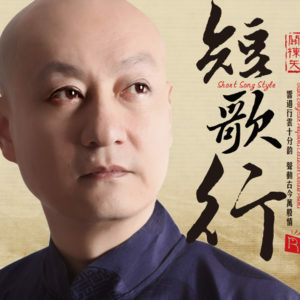 Zha Jiazhen’s guqin is mellow and soothing; Chang Jing’s guzheng, Dai Ya’s wind instruments, Du Cong’s xun and chiba, and Deng Jiandong’s erhu all bring their own magical charm to the songs. But among the Chinese instruments you’ll also hear several western ones as well, such as piano, French horn, and a cello made 300 years ago by a famous Italian craftsman. So many ages, so many stories, so many years of the past becoming only more distant; but at least we have accounts of that which once was and those who once were, so that they may now live on forever.